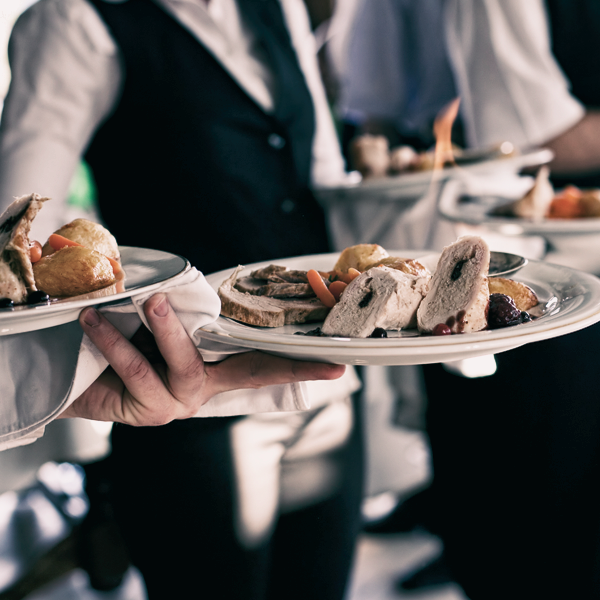 Work in the hospitality industry is great for people between jobs, those looking for seasonal work or employees who can’t commit to long-term jobs but need supplemental income. Ideal for you if you’d like flexibility in schedules for hospitality jobs like event staff and other on-call needs. Our Servers are responsible for exceeding guests’ expectations by providing efficient, friendly guest service. Teamwork, enthusiasm, a high energy level, food, and wine knowledge and ability to multi-task are necessary for success in this position. Our Bartenders are responsible for preparing and serving alcoholic and non-alcoholic beverages, as well as items from our signature menu. 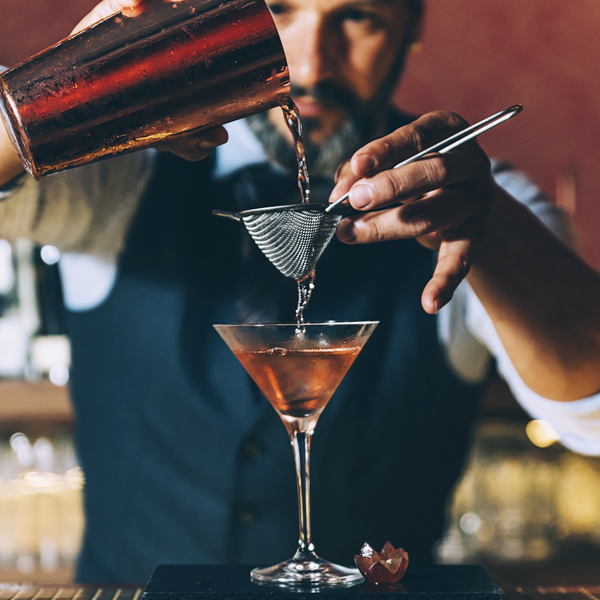 Successful Bartenders will mix drinks according to our in-house standard and make friendly recommendations to our guests. 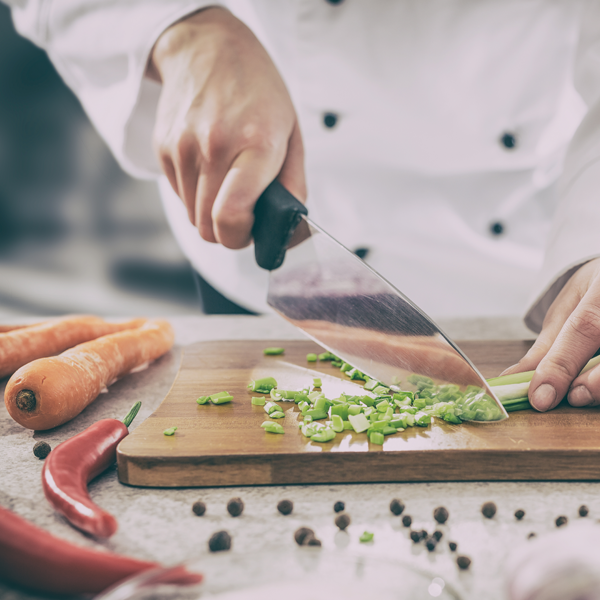 Our Cooks are responsible for studying recipes, setting up menus and preparing high-quality dishes with advanced cooking techniques with various ingredients. Successful Cooks are passionate about culinary arts and are a natural leader. 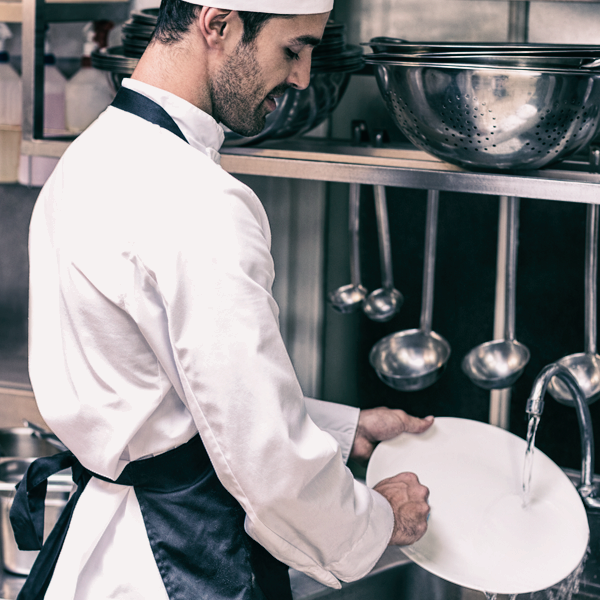 Our Dishwashers are responsible for the cleanliness of all dishware. Carefully wash by hand, and safely and skillfully operate the washing equipment, to thoroughly clean all service ware, cookware and utensils, including polishing stainless and silver ware. Our Bartenders are responsible for preparing and serving alcoholic and non-alcoholic beverages, as well as items from our signature menu. Successful Bartenders will mix drinks accordingly and make recommendations. Our Dishwashers are responsible for the cleanliness of all dishware. Carefully wash by hand, and safely and skillfully operate the washing equipment, to thoroughly clean all service ware, cookware and utensils. Applying with Award allows access to dozens of events going on in the Twin Cities metro area and our convenient scheduling app gives you the ability to work when you are free! Pick up shifts when you want! You can work as many or as few events as you’d like.